At Queensboro, we promise everything you buy from us will fit you well and be good quality, and that your order will be on time and error free. It can get pretty rough and tumble out there in the real world. Our goal is that for you, dealing with Queensboro should be like coming upon an oasis in the desert. 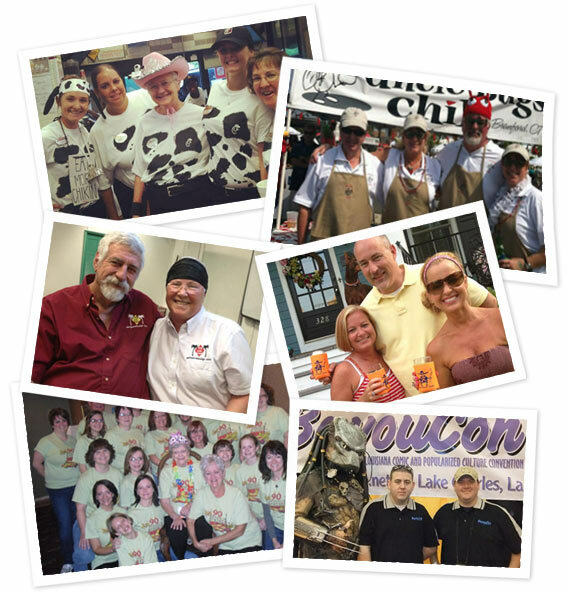 Ideally, any interaction you have with us should be one of the highlights of your day. We understand that these are lofty aspirations but they are indeed our objectives in how we endeavor to do business and take care of our customers. After every order you place with us you will get an email with a simple question: Was your order perfect? If you answer no to that question, you will be contacted immediately so we can fix the problem. If you are unhappy about anything whatsoever, all we ask is that you let us know within 90 days . We will do our best to address your concerns, but If we are unable to resolve the issue to your satisfaction, return the merchandise, and a credit will be issued to the original credit card account used. Please let us know if you are ever not 100% satisfied with anything you buy from us, or anything we do for you. If you are not 100% happy, we have not done our job.